SUMMER TIME! It’s out vacation! Can you tell that I love High School Musical just a little bit? Honestly, whenever it starts going even a little bit towards summer, that song is stuck in my head pretty much constantly. Anyway, we’re expecting 24 degrees on Sunday and I’m rocking bare legs today, so that means summer is pretty much officially here in my book. 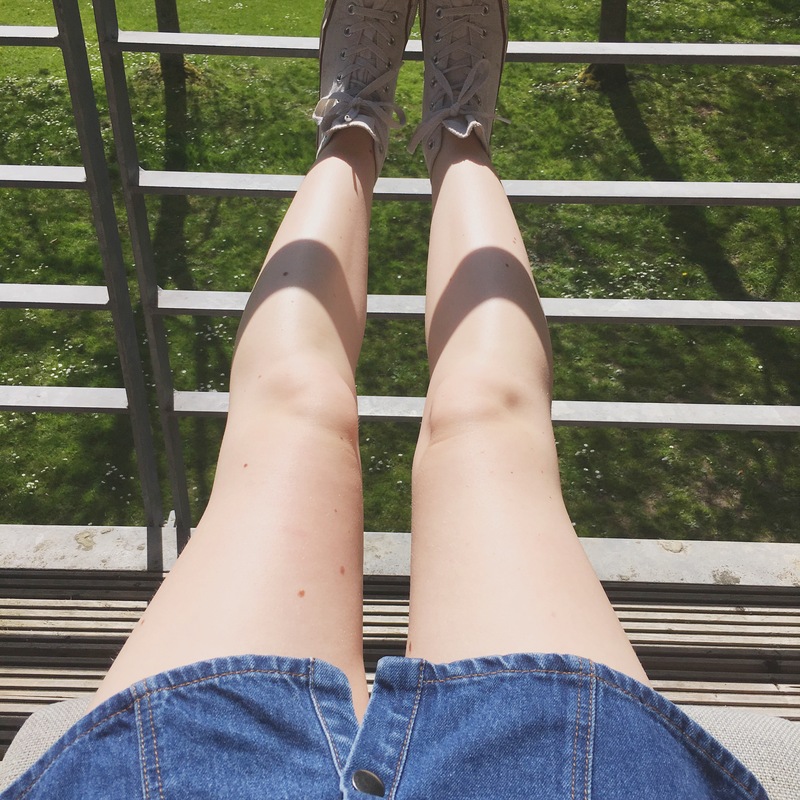 Also, meet my extremely white legs, they’re here to stay!